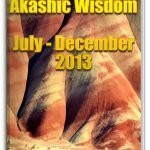 Akashic Wisdom January – June 2014 – Are you ready to Change Your Life? 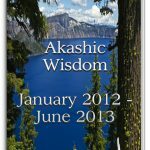 This book collects the Akashic Wisdom Teaching emails from January through June 2014, which started as a monthly newsletter and have developed into the current weekly lesson. 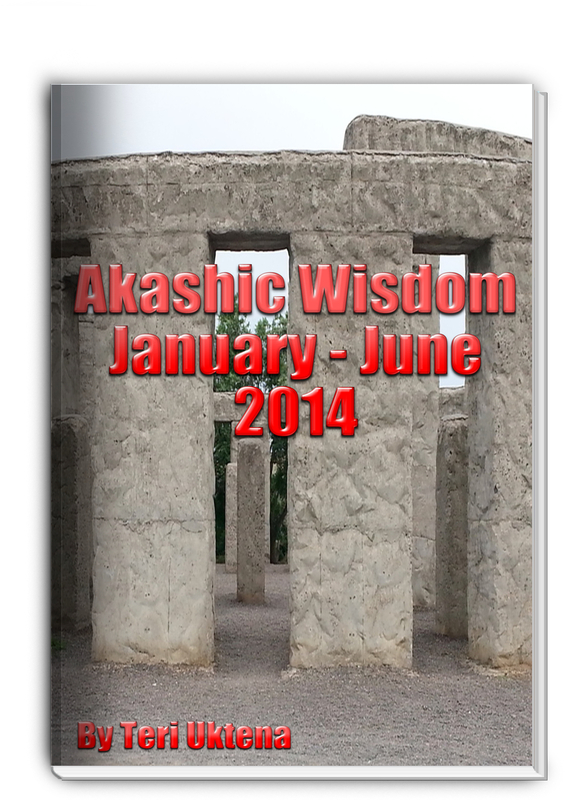 Each Saturday email contains a long article with information about an aspect of the Akashics. The conversation in these months winds between in depth explorations of the Akashics beyond the Akashic Library with practical applications of Akashic principals. Because the Akashics isn’t there and we aren’t here, it’s all the same and all happening at the same time. So what happens here when you do something there or vice versa? Read on to find out. Over time I realized that I’m not repeating myself or going back for much of this information, but that’s not fair to new students and seekers who are entering the conversation in the middle. So here’s the conversation we are having this year. Enjoy!